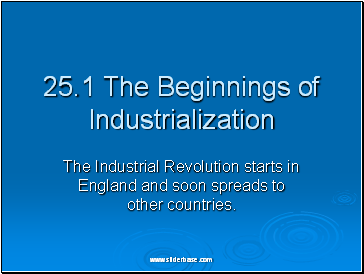 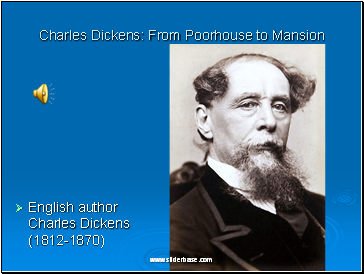 The Industrial Revolution starts in England and soon spreads to other countries. 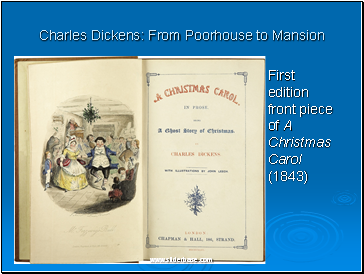 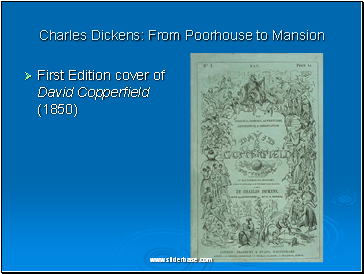 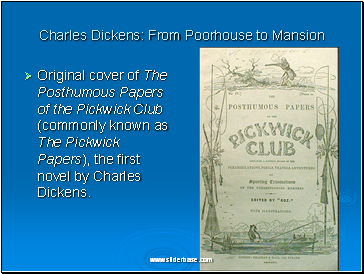 Original cover of The Posthumous Papers of the Pickwick Club (commonly known as The Pickwick Papers), the first novel by Charles Dickens. 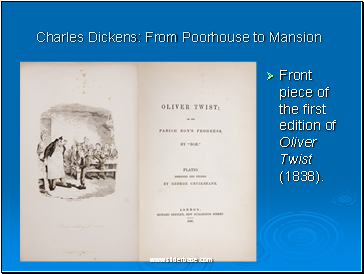 Front piece of the first edition of Oliver Twist (1838). 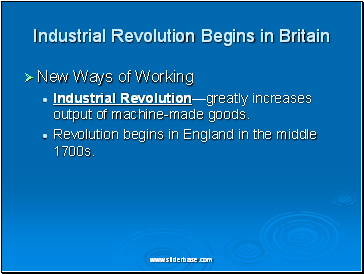 Industrial Revolution—greatly increases output of machine-made goods. 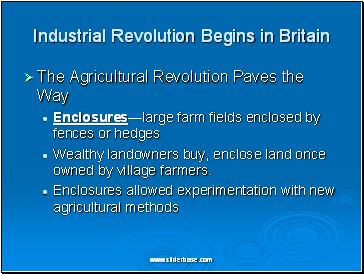 Revolution begins in England in the middle 1700s. 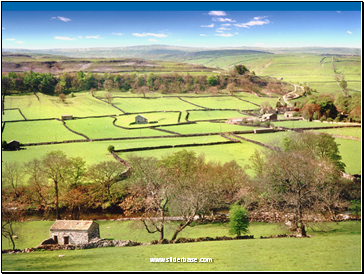 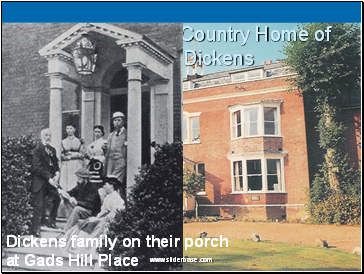 Wealthy landowners buy, enclose land once owned by village farmers. 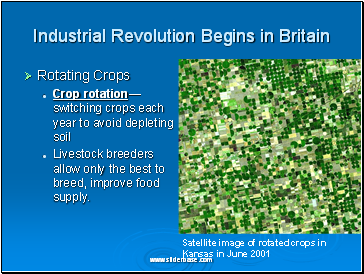 Livestock breeders allow only the best to breed, improve food supply.